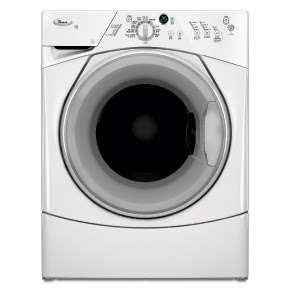 Is it a combination washer/dryer or is it two different machines? Jen had a combo in her downtown Mpls. apartment that worked so great. It is 2 different machines but they both look the same. I'm so glad you ordered them! !